Welcome to Milwaukee's East Side Action team! We are the Democratic action neighborhood team for the upper East Side of Milwaukee. This team will work to support Democratic candidates at the local, state and federal level for the upcoming elections, including the next Supreme Court elections in April of 2019. Join our email listserv group to communicate with other team members. Join the East Side Action Facebook page to join the community discussion. "Come join me and Milwaukee's East Side Democrats to support candidates at the local, state and federal level - sign up at http://www.eastsideaction.org! " Sign up to learn more about what you can do to get involved! 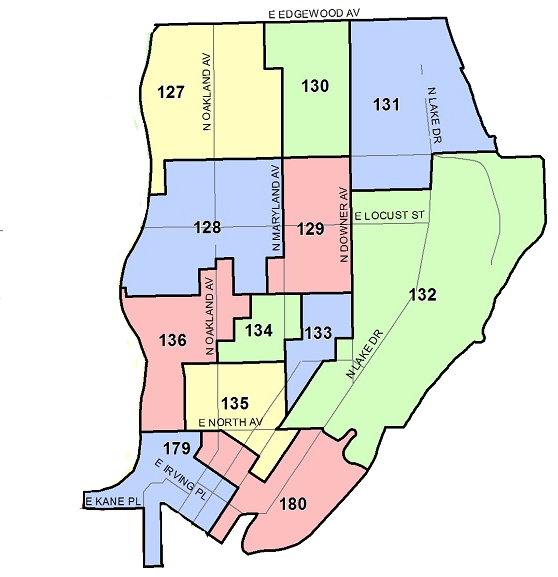 We will be canvassing and phone banking in the following Milwaukee election wards: 127-136 and 179-180.